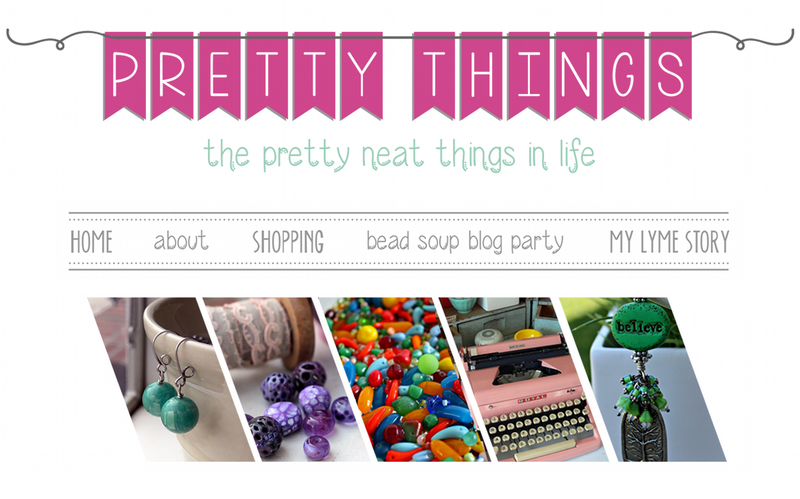 Pretty Things: Cup of Bead Soup -- The Beads are Here! The Cup of Bead Soup beads are here -- and boy are they delicious! Libby Leuchtman really outdid herself with her selections. In honor of Bead Soup Blog Party month, she sent me a "kit", with pendant, clasp, and accent beads. 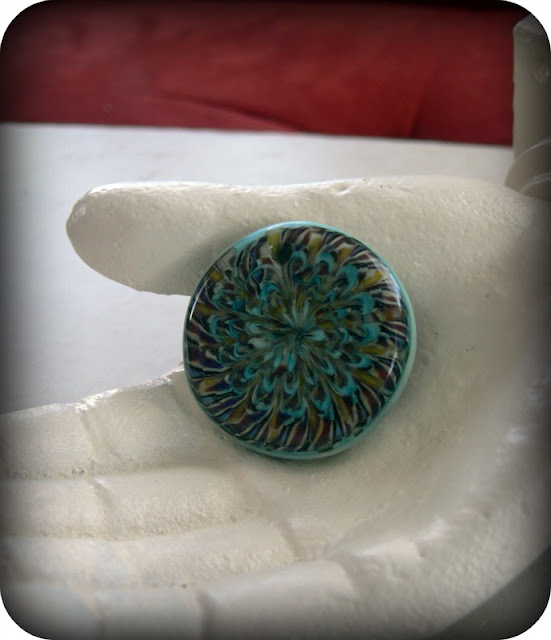 First, we start with the focal, a unique disk of teal and what I think of as tiger stripes. The hole is at the top, making me think already of a bail -- wire? Seed beads? Just a simple jump ring? No idea yet. Next, I have some neat little black and white glass beads, bone saucer beads, and Czech glass pumpkins. I absolutely ADORE Czech glass. Love it, love it, love it. 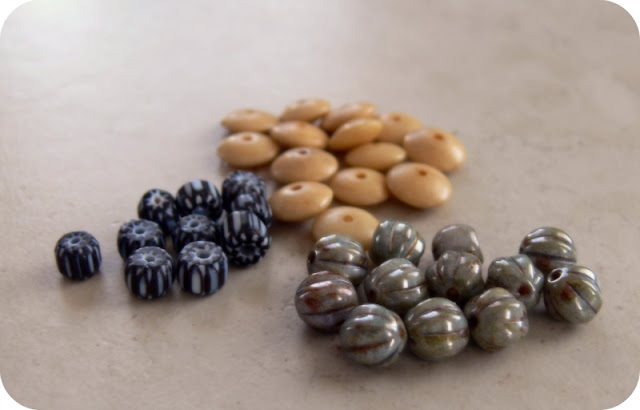 It's diverse and inexpensive and it seems there are a lot of short runs on the beads, so there's always new things and limited editions coming out. Yum. Now we have the sterling silver clasp (nice and substantial!) and some Bali silver beads. You know how much I love silver! But I'm wondering, considering the color of the pendant .... what about mixing the sterling with bronze? More Czech glass (and I am REALLY grooving on the color, very cool), some unique glass the like of which I've never seen, and some turquoise. Turquoise is perfect for that focal, don't you think? And last but ABSOLUTELY not least, these amazing "podlet" lampwork beads by Libby. I could hold these in my hand forever. They're nice and plump (like me!) and I like that in a bead. 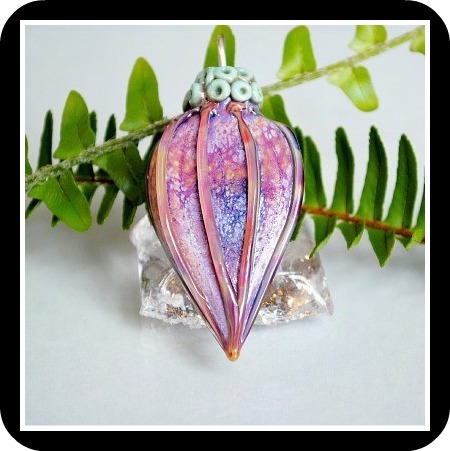 I gravitate towards larger, rounder beads for some reason, maybe because they seem so decadent -- all that glass! I'm looking forward to creating with the beads Libby sent -- stay tuned! oooohhhh.....I envy you. There is nothing more fun than getting a package in the mail full of such creative potential. I don't know about you, but there's more in the dreaming and planning than in actually making it(not that that isn't fun too). 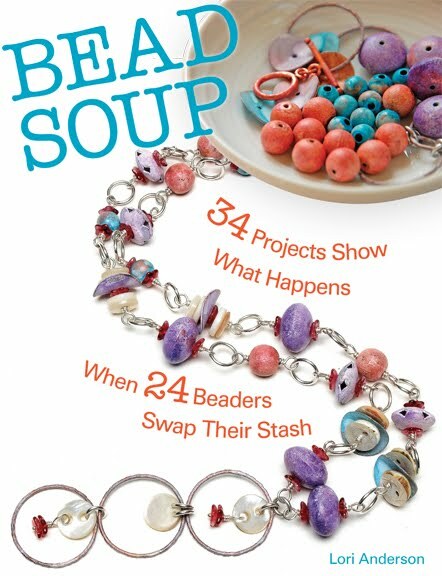 Can't wait to see what you do with your 'Cup of Bead Soup' beads. How thoughtful and nice of Libby. What a great selection of beads. I can't wait to see what you make with them. This is a rich earthy selection, and I think mixing bronze with silver would be attractive. 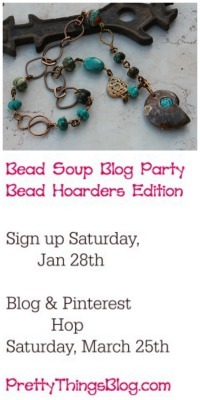 In fact I am doing that with my bead soup piece. Can't wait to see the results! Looks like fun! I love the podlet beads. i'm sure whatever u create with that wonderful stash of beads will b just as creative as all of your designs! When you work with bronze or brass, (or copper) do you have to do something to the metal to seal it? So, are you supposed to use all the components? Do you add anything from your own stash? Those are some really pretty colors and shapes! Wow! Those are all gorgeous beads!!!!!!!!! I absolutely love those pods. Want to just wrap my fingers around one and carry it around in my hand. Mixing metals? This is something I'm coming to terms with and loving the contrast between base metals and silver. Silver is so so expensive at the moment but I am seeing it as a perfect accent to base metals. 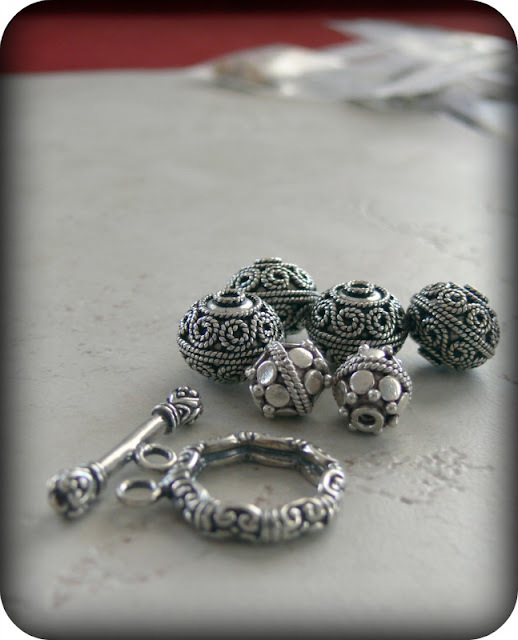 oooooo love the selection of czech beads and absolutely adore the glass beads...can I have one or two? These ARE gorgeous! I love the pods. :3 You're going to have a wonderful time with these. Totally gorgeous, I love lamp work, so the focal and pod lets are my favorites, however the rest of the soup is lovely too and looks like they have been very carefully chosen. 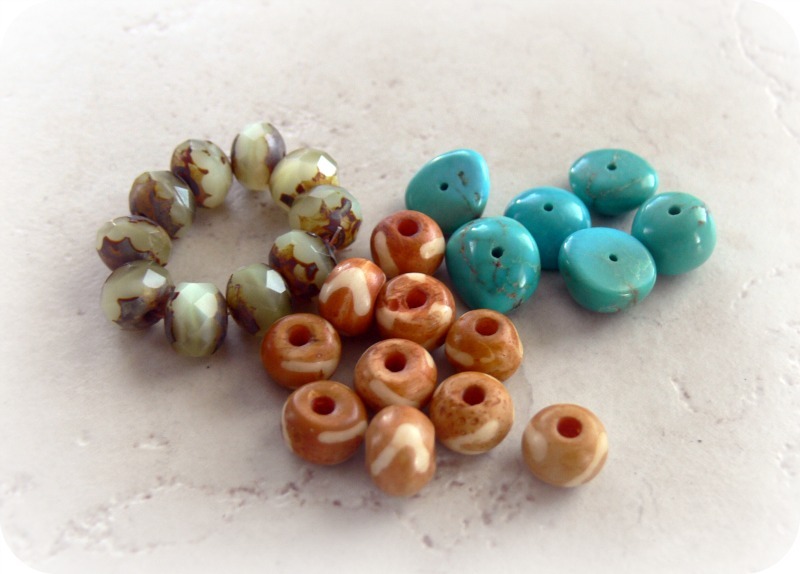 Gorgeous selection of beads. Have fun. 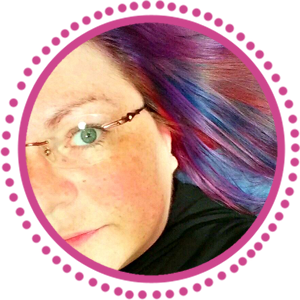 Hi Lori, those beads are fabulous, I can't wait to see what you make with them. I love the podlets! they are my favorite and I'm forever in love with czech glass, especially picasso finish! What a yummy cup of bead soup you have. I saw Libby's pod's on here etsy site - I resisted, but who knows for how long. They are fabulous! 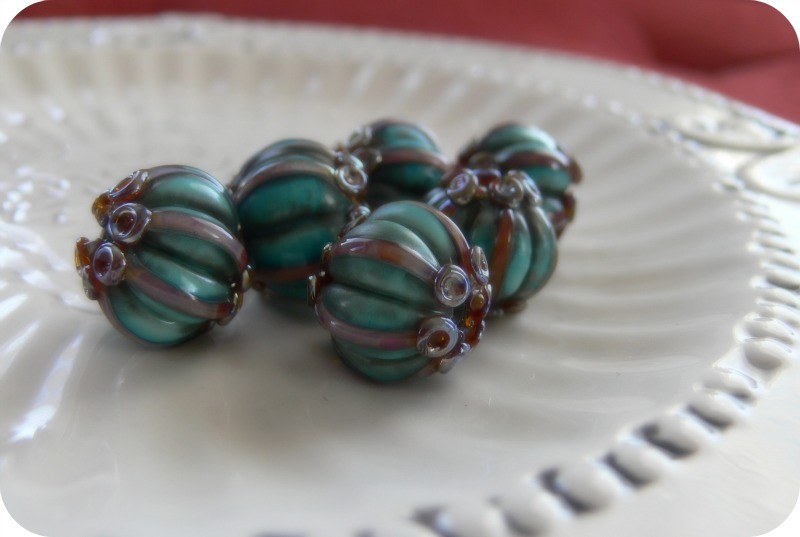 Love those glass podlet beads - those are amazing! Oh WOW this is an awesome cup of soup! I need to check her shop out on my next bead purchase! I can not wait to see what you make! Still keeping you close in my thoughts! WoW! Lori, lots of goodies this month. I like how she sent a "kit" of sorts, and those podlets are to die for. Have fun with these! Those are absolutely gorgeous. I can't wait to see what you do with them. Happy Beading.